The winning bid of $30,000 was made by “The Dakota Border Boys” from Herreid, SD. 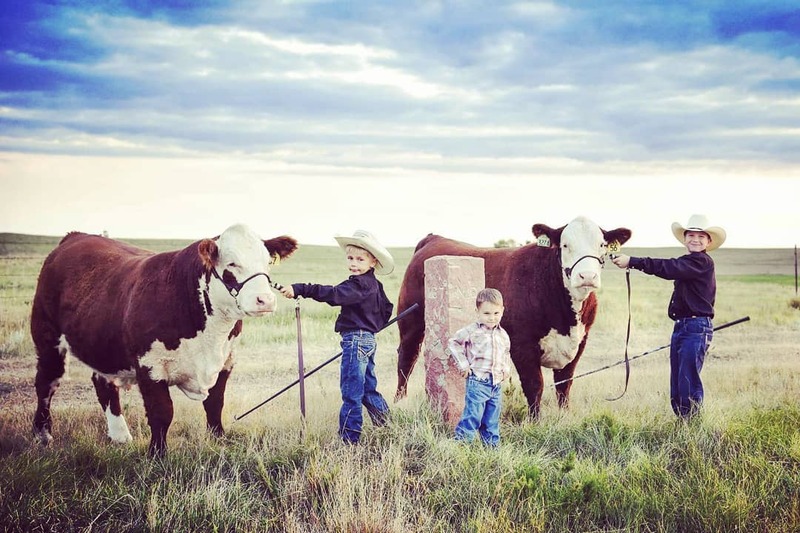 Jason and Ashley Hasper, and their children Brayden, Wyatt, and Jaxson. About M.H. 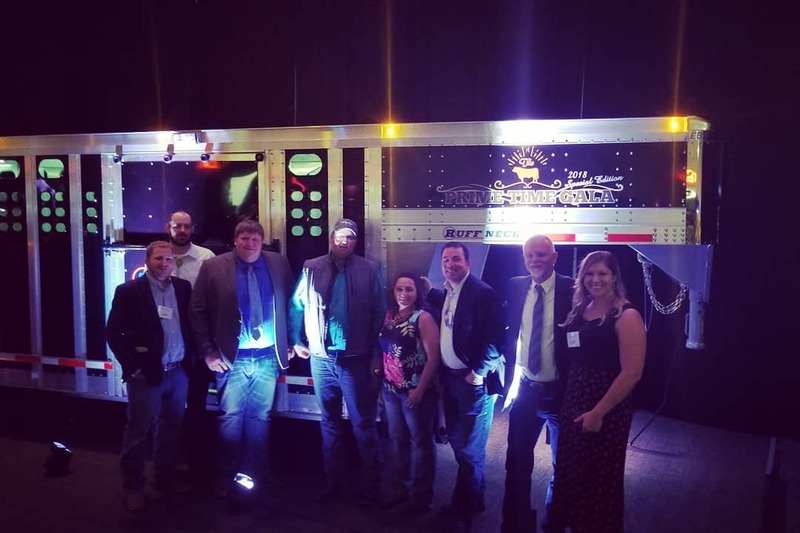 EBY: EBY manufactures a full range of all aluminum trailers, including utility trailers, equipment trailers, livestock semi-trailers, and horse trailers. EBY’s truck body line includes aluminum platform bodies, dump bodies, service bodies and van bodies. The company also manages contracts to design and build custom equipment for unique commercial applications. M.H. EBY is a family owned company that operates 4 manufacturing plants in PA, OH, and IA. EBY products are also sold and serviced throughout North America within an ever growing list of authorized dealerships and 6 company-owned sales and service facilities in PA, OH, IN, IA and SD. Started in 1938, the company is led now by Travis Eby, President, and Nick Eby, VP of Engineering. Menno H. Eby serves as chairman. For additional information, please contact M.H. EBY at 1-800-292-4752 or http://www.mheby.com.